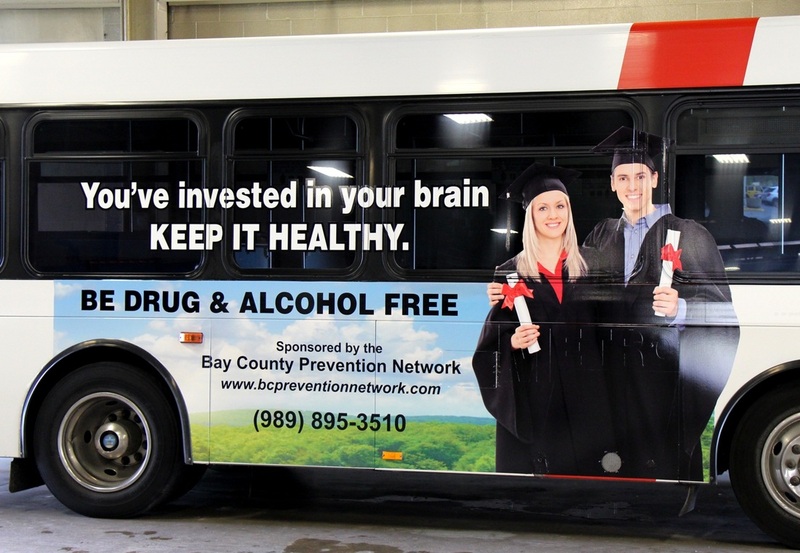 For more heroin and opiate information, view the Bay County HOPE Task Force Toolkit below. Do you think your friend or loved one may be using heroin? The Let's Face It link above will tell you some warning signs for heroin use and addiction. What is being done in Bay County? The report below outlines what steps have been and are being taken in Bay County to address the heroin and opiate epidemic.